Valley Art Center is a creative community that depends on members, volunteers, donors, and sponsors. We encourage you to join our membership, give what you can, and even consider becoming an event sponsor. And we hope you’ll be among the hundreds of individuals who volunteer time, talent, and expertise to ensure that our programs, events, and facilities run smoothly. Playing a role in the arts is a rewarding experience that keeps VAC patrons and volunteers returning to lend a hand again and again! 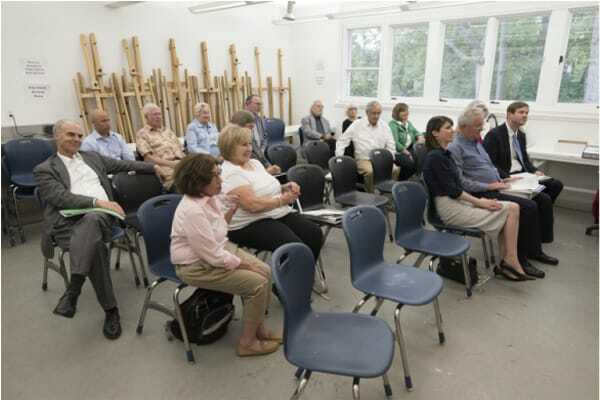 Valley Art Center benefits greatly from the hundreds of patrons who purchase an annual VAC membership. Our members, like our volunteers, find that there are many ways to benefit from supporting VAC. For those who wish to provide additional financial support, we have multiple membership levels, each including attractive benefits. Financial and in-kind support from professionals like you sustains our mission to present, promote and teach visual arts in the Chagrin Valley. 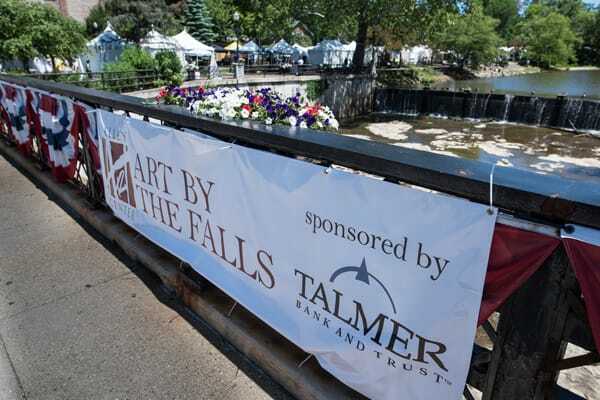 Opportunities for sponsorship include one of two annual fundraisers, Art by the Falls, and up to five professional gallery exhibits every year. Valley Art Center relies on the hard work and creativity of hundreds of individuals who volunteer their time, energy and expertise every year. The rewarding experience of playing a part in the arts keeps VAC volunteers returning to lend a hand again and again. VAC is a 501c3 non-profit organization, and with only 50% of our revenue coming from classes, we rely on the generosity of people like you to keep class costs low and to help VAC bring meaningful visual art experiences to the region. Your contribution will support our general fund, scholarships, maintenance, mural fund and more.